#1 – Tshirts are for suckers! Tshirt Avalanche is now complete! Sure, we are only a few tshirts away from having a full year of tshirts, but we are tired of organizing them. Our tshirt collection has become too heavy – physically and mentally, like an albatross around the neck. A well dressed man in a nice suit and striking tie is eye catching! 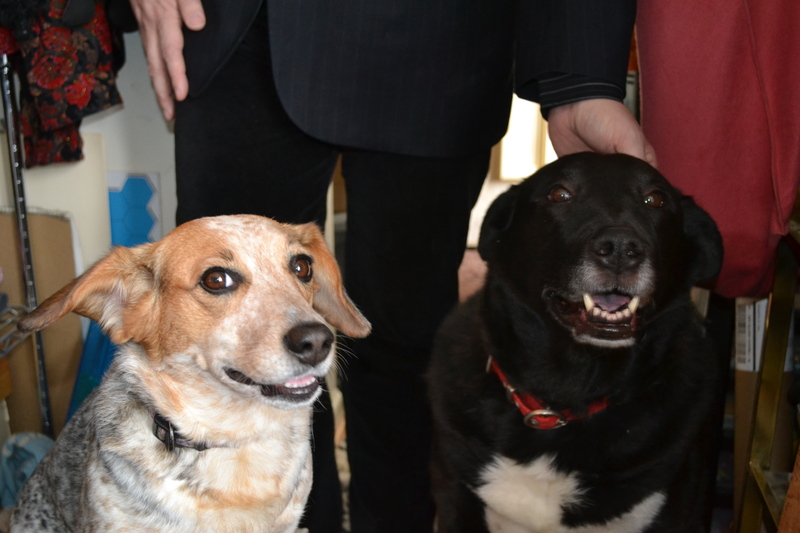 And dogs – we have two of them! 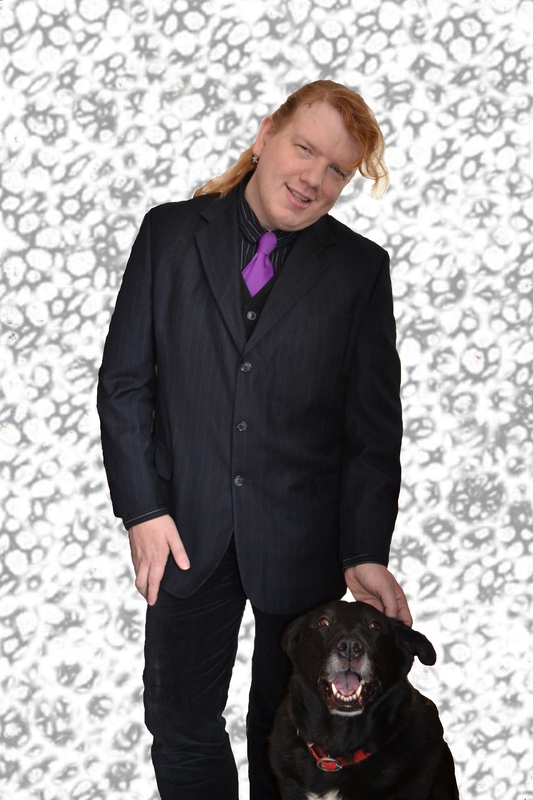 Suits and Dogs are the new black!